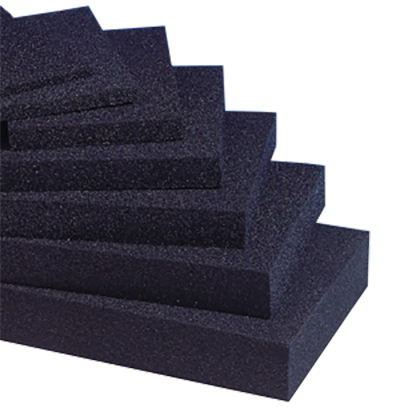 We know that every customer's foam needs are different and unique. By understanding your needs, goals and budget, Best Flight Cases can work with you to develop the best foam solution for your application. Using our foam costing program you can select and customize the best options to suit your requirements. 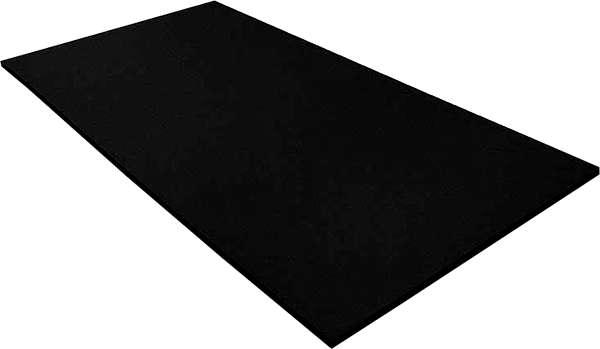 We can supply a range of foam sheets at very low prices. For custom sizes please see foam cut to size. The maximum foam sheet size 2000mm x 1000mm and no less then 100mm x 100mm. If you need another sizes please contact us.